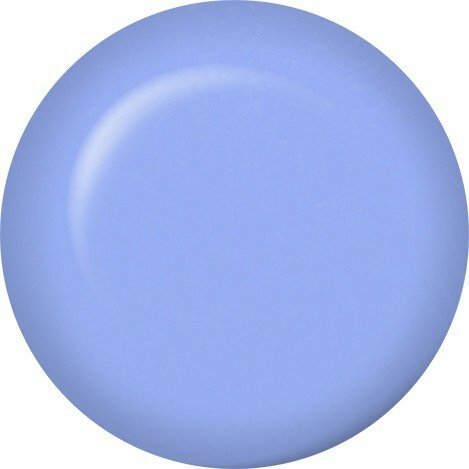 A rich, pastel periwinkle Just Gel Polish. Mix well. Apply a thin coat of Gel Polish covering the free edge of the nail, avoiding the cuticle area and cure 2 minutes under UV lamp or cure for 30 seconds under LED lamp. Repeat process for a second coat.